Nicholas Doumanis, Before the Nation: Muslim-Christian Coexistence and its Destruction in Late Ottoman Anatolia (Oxford: Oxford University Press, 2013). Listening to the media these days, one would think that Christians and Muslims were so intolerant that they could never live together in one place. Yet Turkish-speaking Greek Orthodox Christians (Romioi) shared their lives with Muslims in Ottoman Anatolia for centuries. How did they do it? The Ottomans made non-Muslims (dhimmi) pay special taxes and didn’t give them full civil rights, but the Romioi lived by their own laws and practiced their religion freely. In Before the Nation (2013), Nicholas Doumanis draws on a large collection of oral history interviews to reconstruct the everyday interactions of the Christians and Muslims between 1890 and 1922. His sources are problematic because in the wake of the Greek-Turkish war of 1919-1922, roughly 1.5 million Romioi were forced to leave Turkey for Greece, and 356,000 Muslims living in Greece were sent to Turkey. Traumatized by their time as refugees, these people remembered life in Ottoman Anatolia through rose-coloured glasses. Their recollections were often vague, and part of the point of emphasizing their good life with the Turks was to implicitly criticize the Greeks who didn’t welcome them nearly as warmly. “With Turks we had brotherly relations,” a woman named Evangelia Peristeridou said. “We’d give them our land and they would pay us with half the produce. We didn’t need to work. In summer we’d go to our fields and we’d give the Turkish women halva. They’d give us baklava. They looked after us.” Doumanis finds it hard to believe that things really were so idyllic, and he points out that part of what Persteridou remembers here is economic prosperity, not intercommunal bliss. Although most accounts emphasize a perfect reciprocity, in which the two groups treated each other “like brothers,” some refugees, such as Yannis Mavroudis, pointed out that things were more nuanced: “They’d invite us to weddings, but we would not invite them to ours because they could not drink or dance. No kefi. They respected our religion, and when we went into exile they respected our churches.” Ever the skeptical historian, Doumanis emphasizes these people were describing community relations that had taken centuries to negotiate, but still testimonies such as Mavroudis’ point that Muslims didn’t dance at Christian weddings are some of the only evidence he has that there were tensions here prior to the First Balkan War in 1912. Almost all of the testimonies quoted in Before the Nation speak in communal terms. It is always “us” and “them,” never “I” and “he.” “The refugees yearned for these vanished communities,” Doumanis writes, “which they held up as exemplary moral environments that continued to inform their conception of community and sense of self in Greece.” Their point was that they, the locals, got on well with each other until outsiders came in and destroyed the cooperation they had worked so hard to achieve. Doumanis quotes an inhabitant of a town in Palestine where Muslims, Catholics, and Orthodox Christians lived peacefully: “It is you outside who try to make a difference between the Christians and the Muslims. We are a people, we all go to each other’s feasts, we visit with each other, we live the same life. We are one people.” In the Anatolian case, when Cretan Greeks came to Anatolia, Christians and Muslims united against them. When Turks came from Macedonia, they pressured the local Muslims to stop associating with the Romioi. 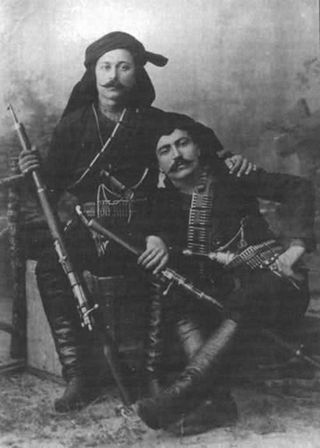 Then in 1912 Greek armies invaded Anatolia and the Romioi naturally supported the Greek cause, hoping to gain full citizenship rights. Things went downhill rapidly from this point on. Turkish administrators and locals alike persecuted the Romioi for having allied themselves with the Greek invaders. 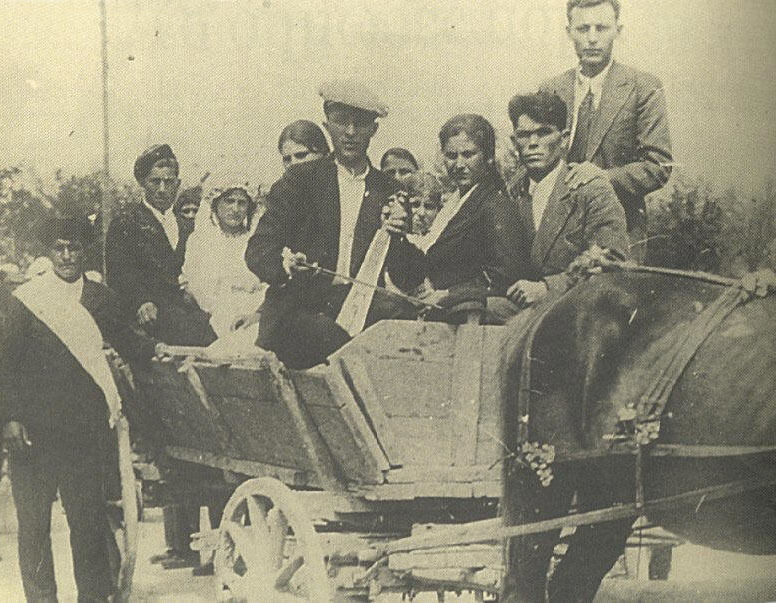 Once the Greek-Turkish war began in 1919, Greek soldiers raped Turkish women and burned down their villages. 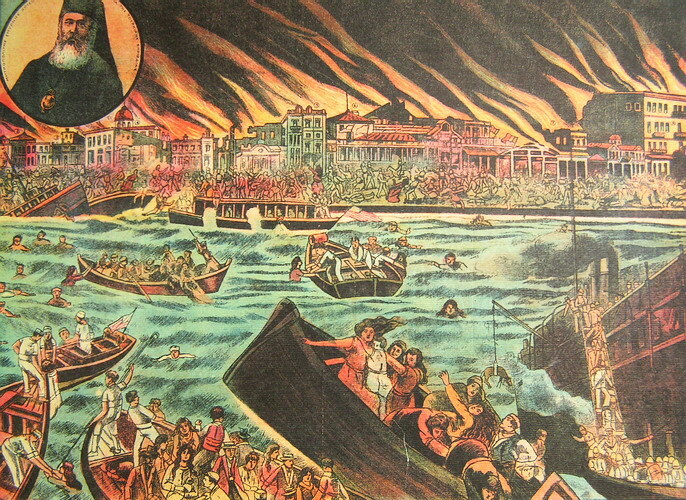 Romioi began to fear for their lives, and many fled to Greece of their own accord. Regardless of how idealized these refugees’ accounts are, their message is clear. It was war that destroyed relations between the two groups. Not religion. Not economics. Not family feuds. War. They did not start the war but their lives and communities were destroyed by it. Whatever advantages it might bring to politicians, generals, and entrepreneurs, war only hurts the people in whose name it is being fought.